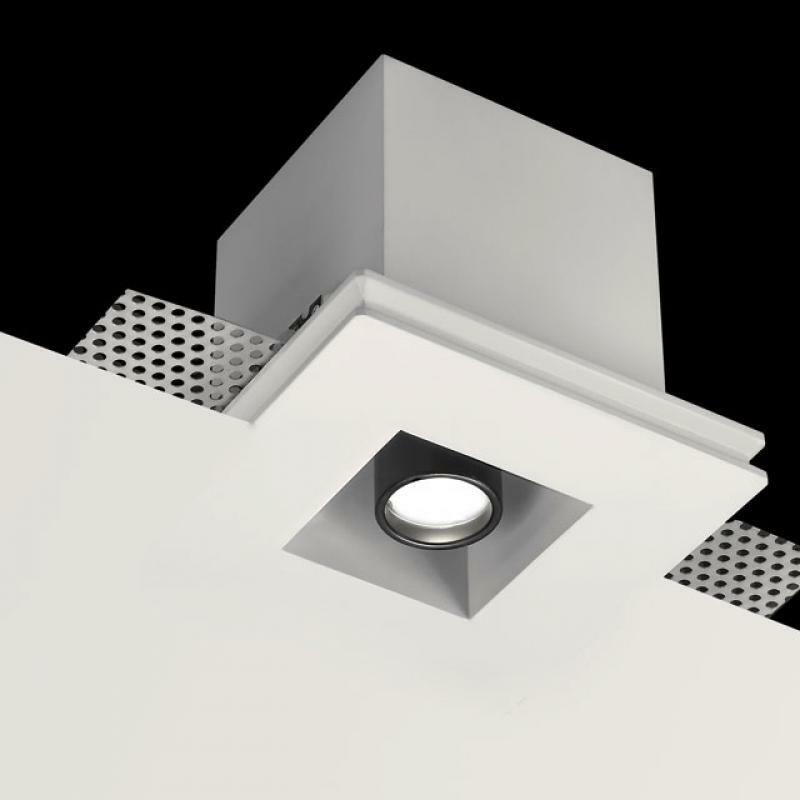 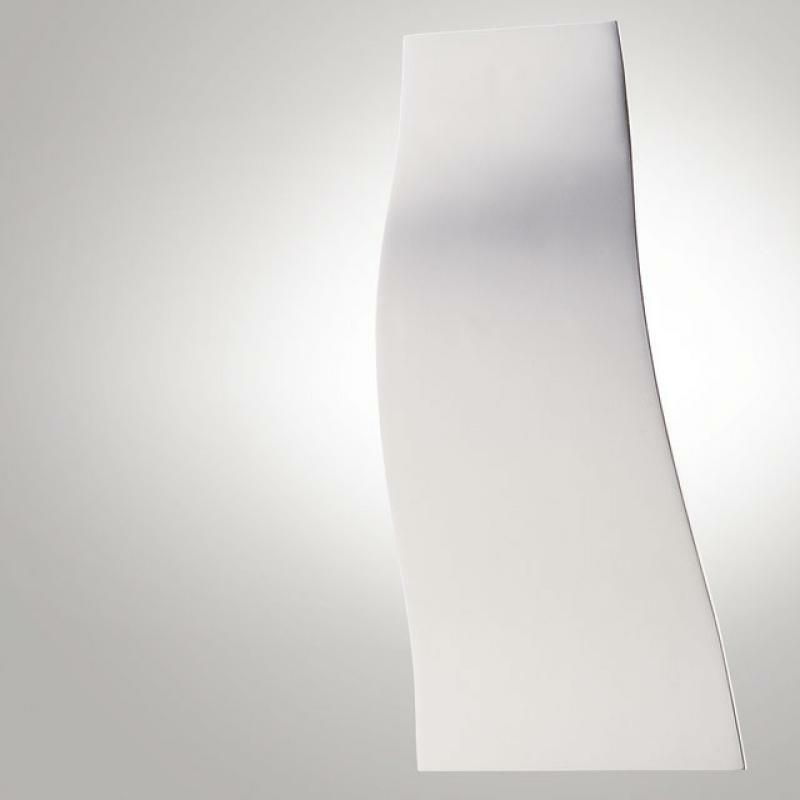 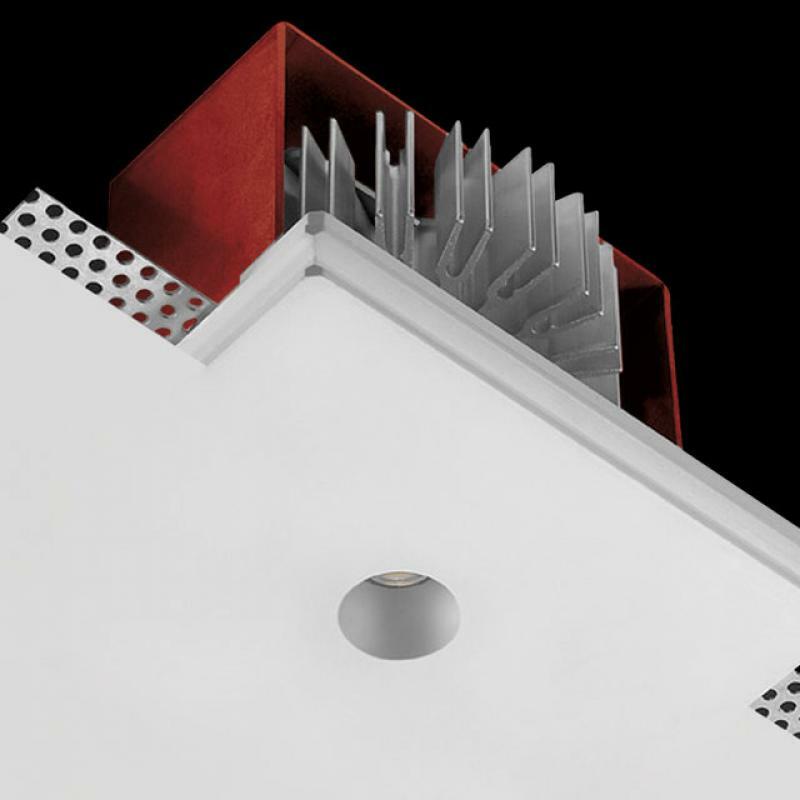 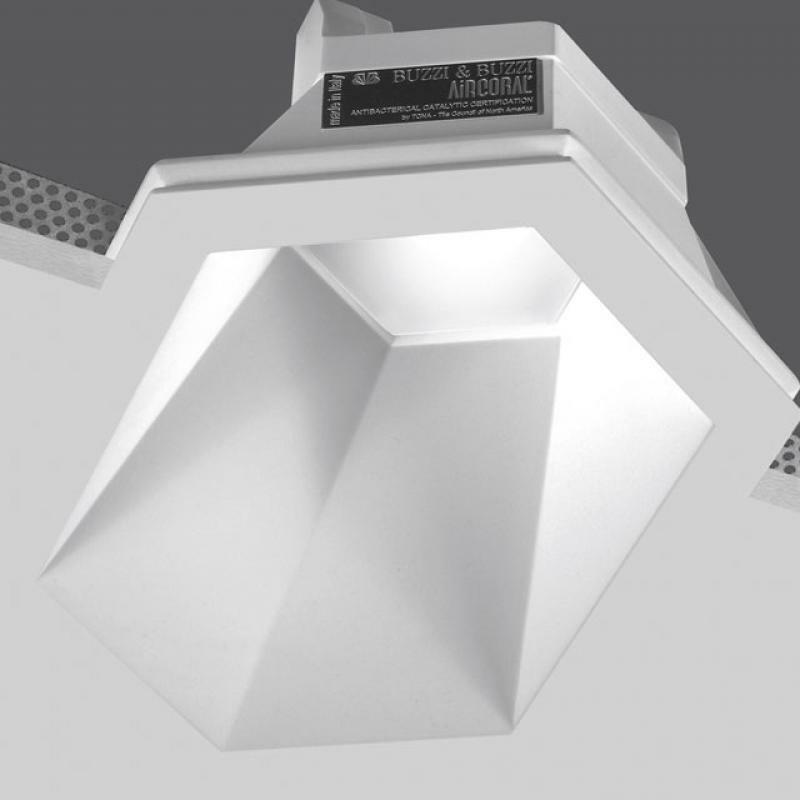 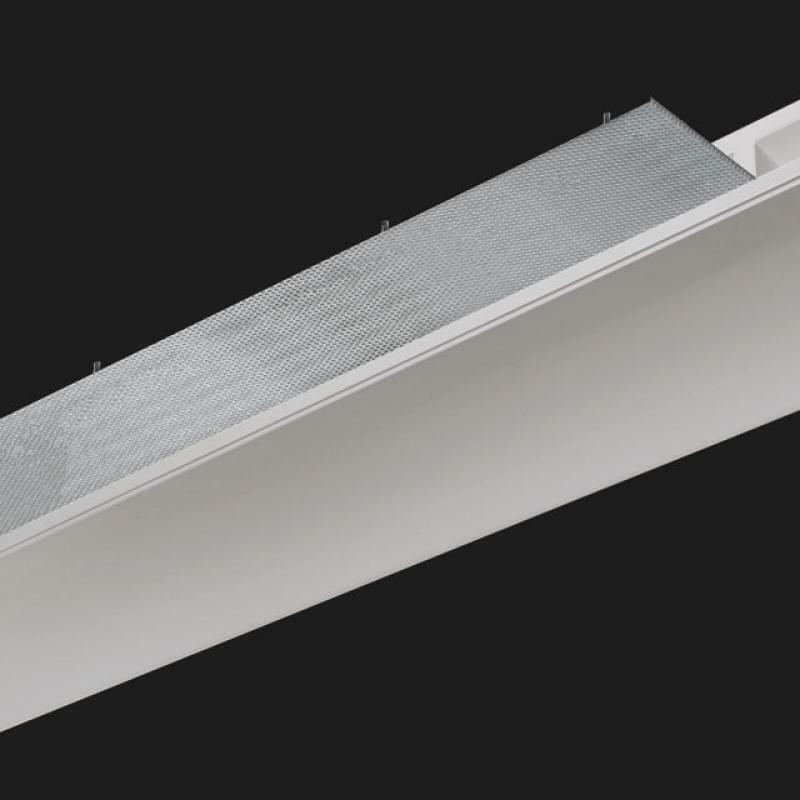 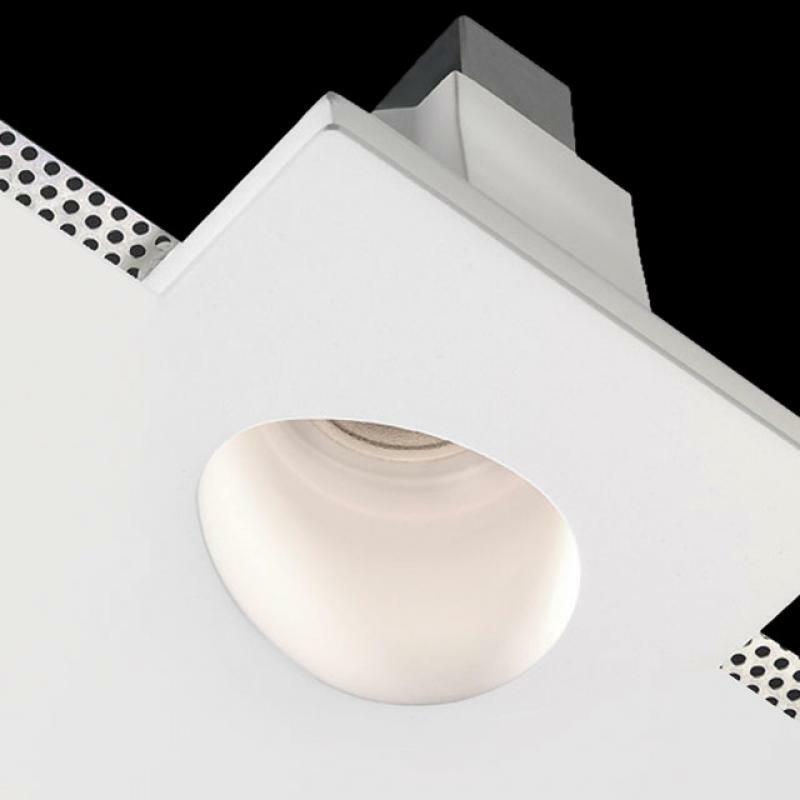 Unleaf is a total recessed luminaire made of AirCoral® and installable on plasterboard or brick walls and ceilings. 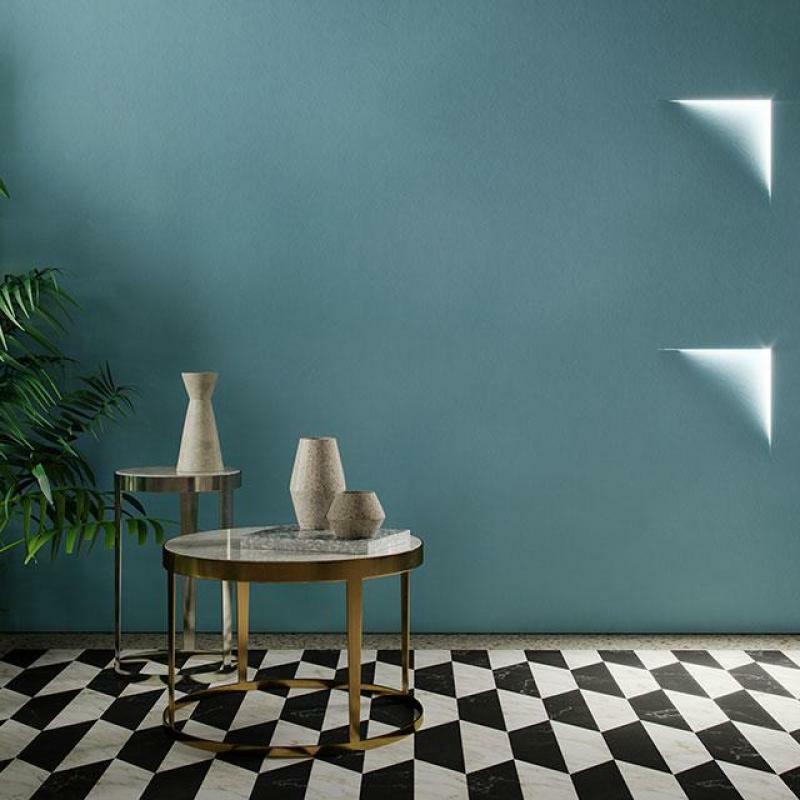 A perfect cut on the wall, it shapes spaces and architectonic projects with an original luminescent touch. 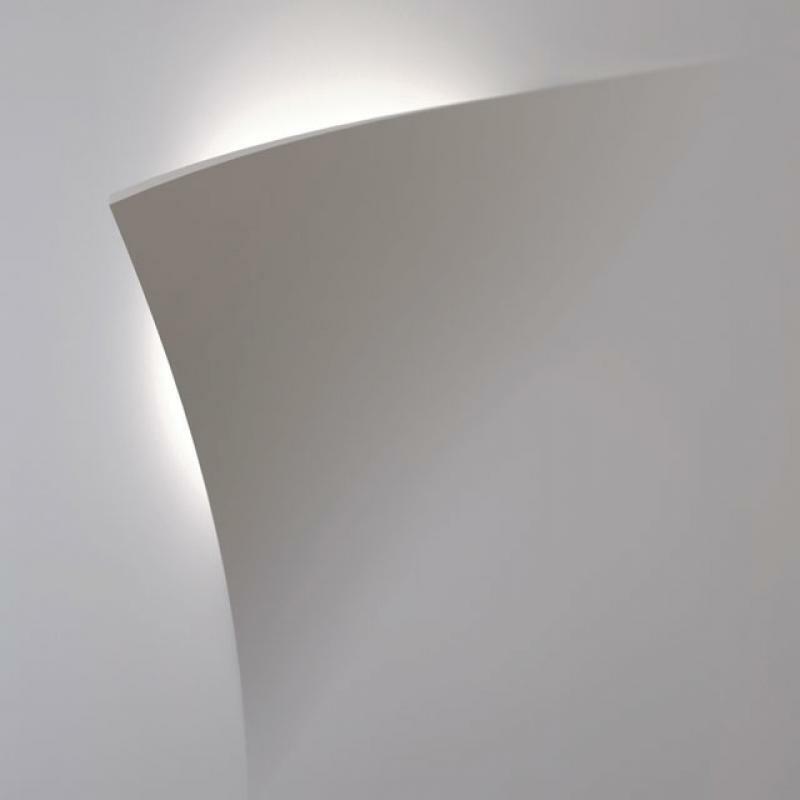 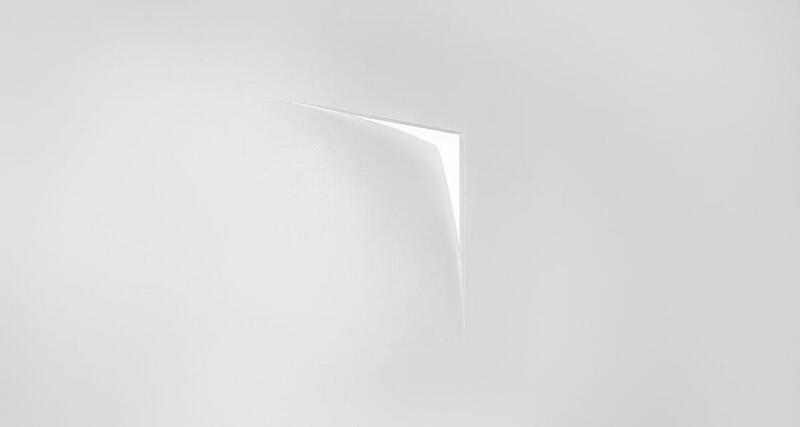 The product surface sinks into the wall, modelling it through light. 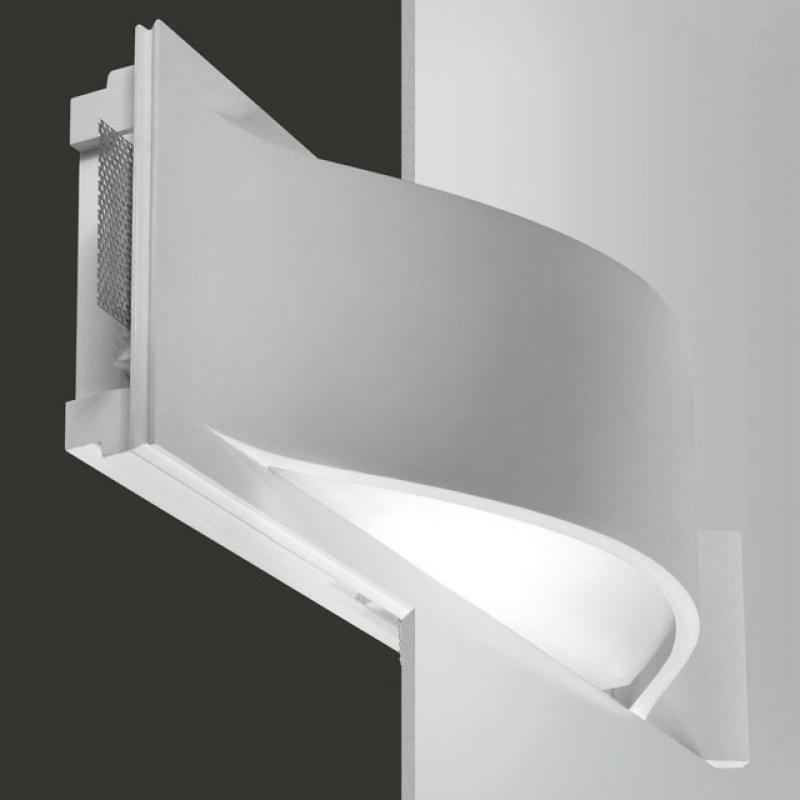 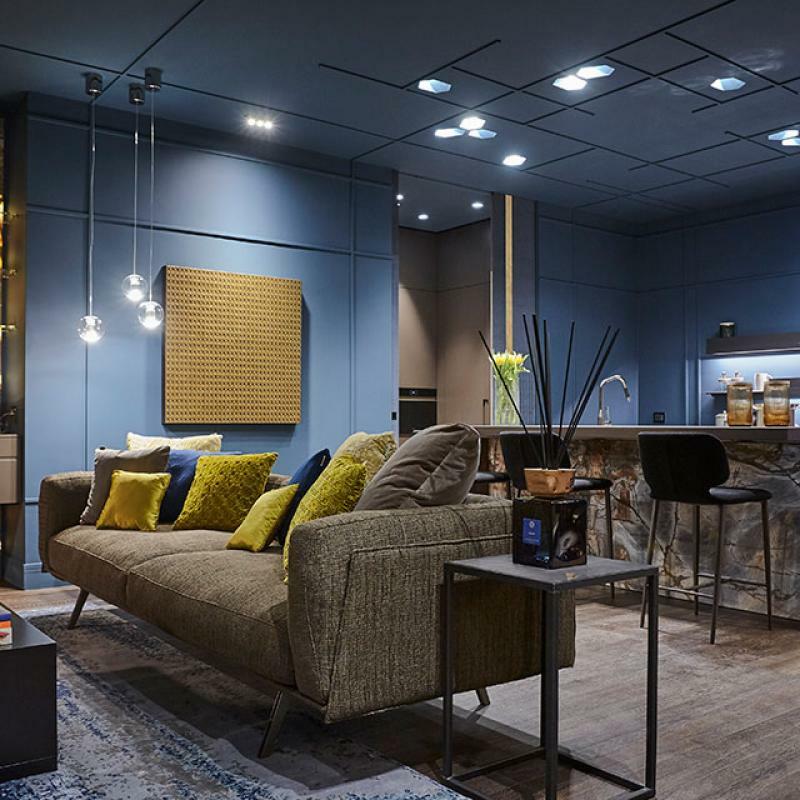 An underlying, embellishing beam for a lamp of peculiar design and unique elegance; characteristics reflected in the suggestive atmosphere recreated in the environment by the luminaire.